Ahmed grew up in Brooklyn, NY and moved to Texas in 2003. He attended The University of Dallas where he obtained his MBA and M.S. in accounting. He also has a certificate of advanced accounting from The University of Dallas. 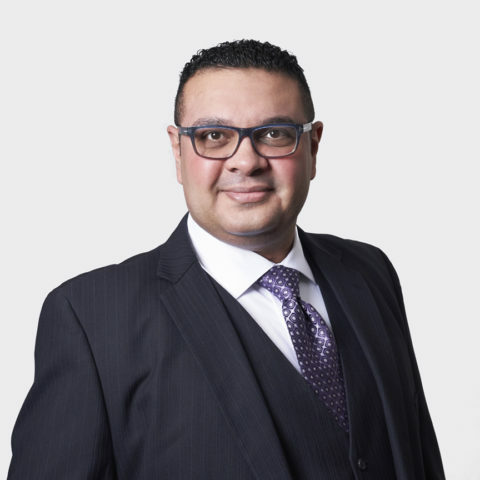 Ahmed joined HM&M in 2011 and spends a lot of his time assisting clients in the real estate, oil & gas, investment, private equity, estates and trusts, SALT, and high net worth sectors. When he isn’t working he enjoys swimming, boxing, and soccer.